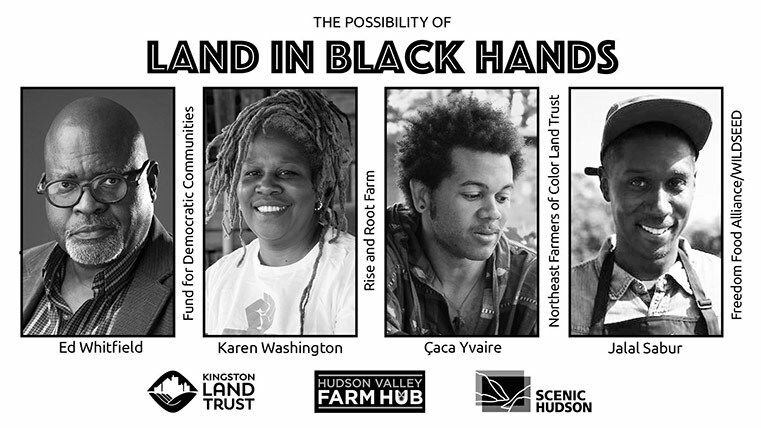 The Possibility of Land in Black Hands, a discussion about land access and economic development strategies in black communities. Speakers will share their experiences, challenges and victories in creating black-owned food/agricultural cooperatives and black-led community land trusts. The event will take place at "The Church House", courtesy of Andrea Shaut. Street parking is limited, please carpool if possible. There is a municipal parking lot at the corner of Delaware and Hasbrouck Aves. The Church House is a home to cats, please take this into consideration if you are allergic.